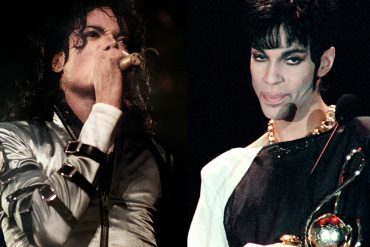 There’s not one but two songs for this week’s Song For Sunday: Prince’s She Spoke To Me and Michael Jackson’s Call On Me. I was torn between Prince (for obvious reasons) and Michael Jackson for this week’s edition of Song for Sunday. But then I remembered it’s been 6 months since the last one so having two in one week makes up for it. Kinda…. Jay Worthy’s Lost My Lex is our Song for Sunday. This selection comes courtesy of @Mr_Odin. Short but sweet, Jay Worthy throws some deep tones over a signature Alchemist beat. 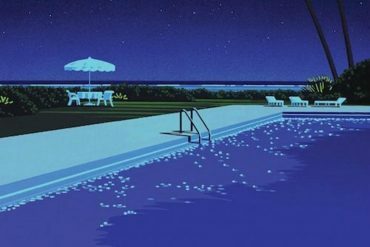 This track is definitely for cruising in your drop top before sunset. If you’re fortunate to have one. Stream it below. Somi’s They’re Like Ghost is our Song for Sunday. 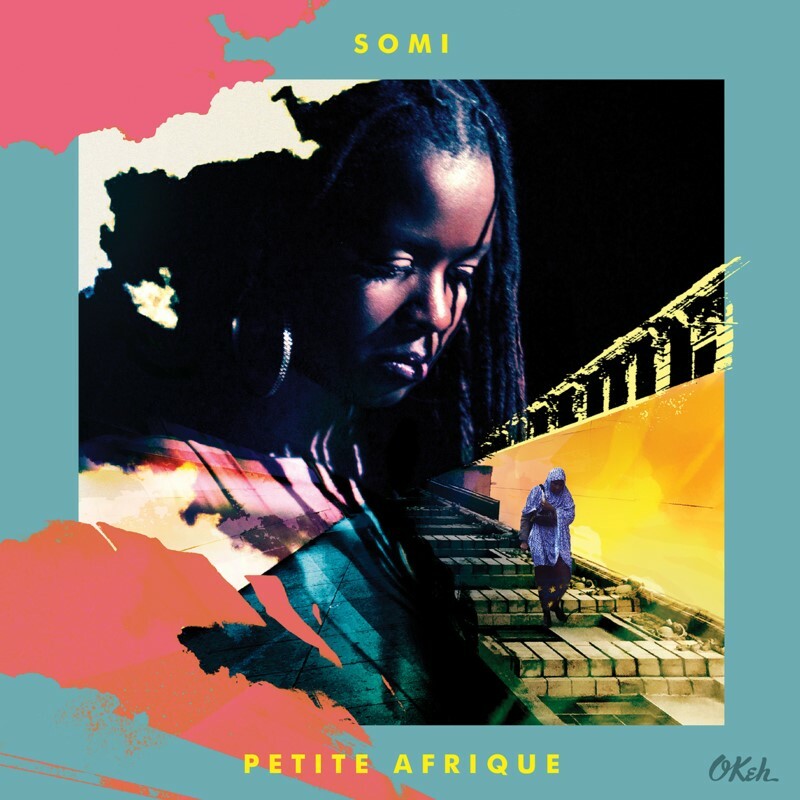 Heard this today on Somi’s latest album, Petite Afrique. Absolutely gorgeous. Nothing more to stay. Stream it below. 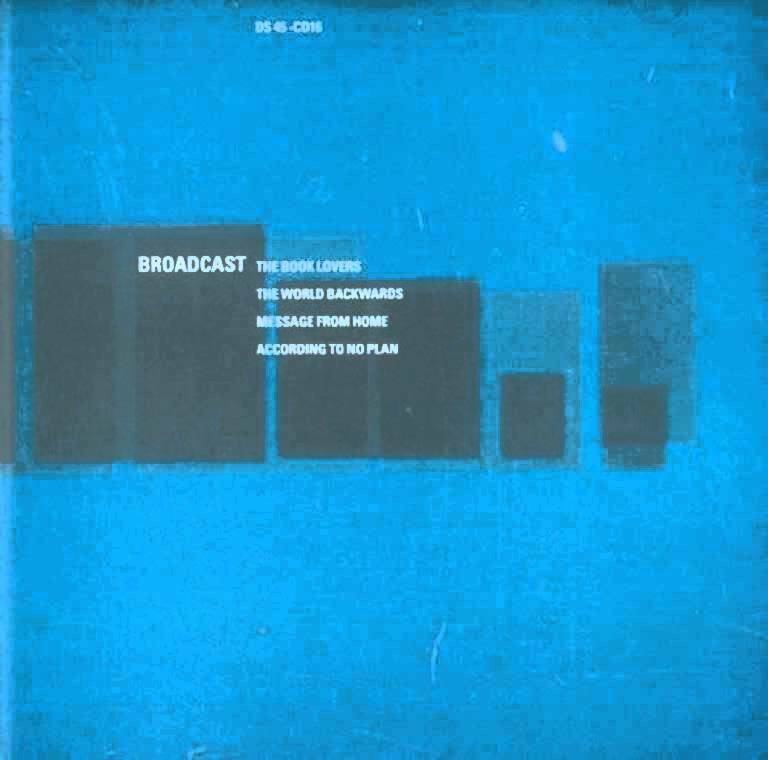 Broadcast’s The Book Lovers is our Song for Sunday. Something a little left field this week, courtesy of author Siân S. Rathore. 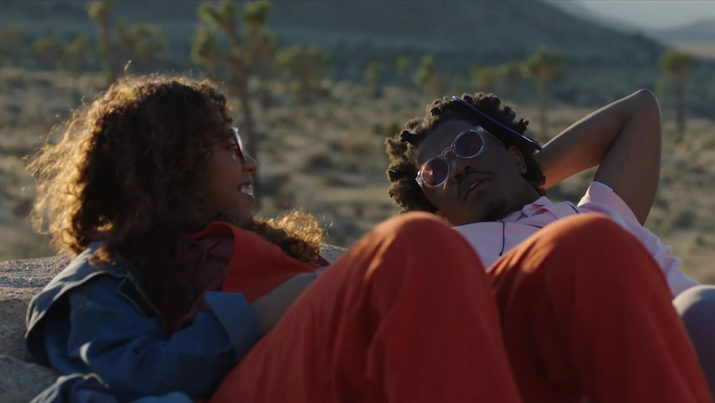 Smino’s Anita is our Song for Sunday. Do not sleep on Smino. Anita is taken from his debut album blkswn and demonstrates his rapping talents alongside some fine production from Soulection alumnus Monte Booker. Stream it below. 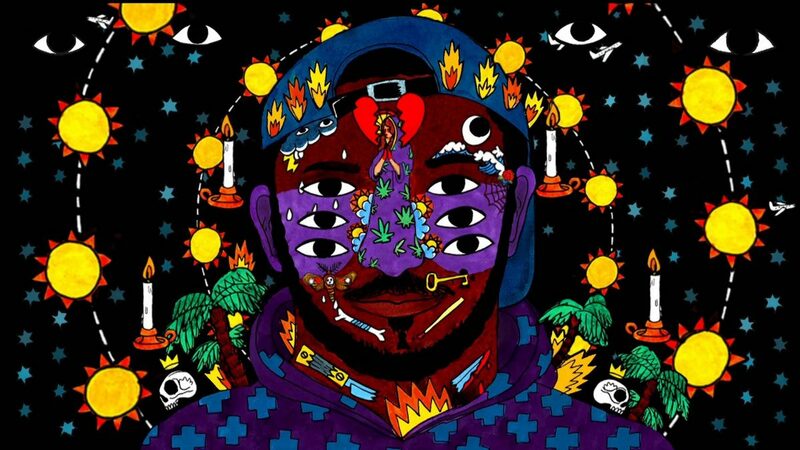 Kaytranada’s Lite Spots is our Song for Sunday. 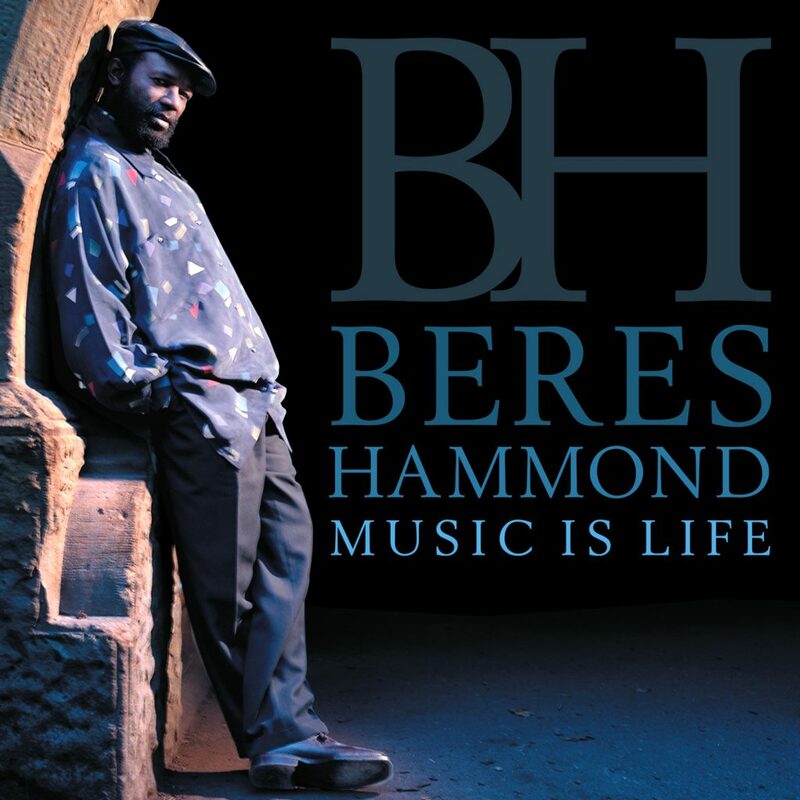 Loved this to begin with but discovering the original sample has rekindled my obsession. Then there’s the video, featuring the flyest dancers and a robot following suit. 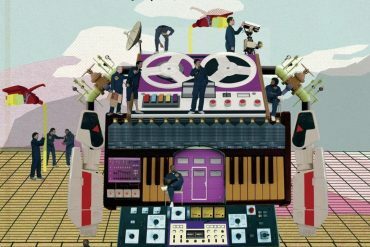 Taken from Kaytranada’s emphatic debut, 99.9%. 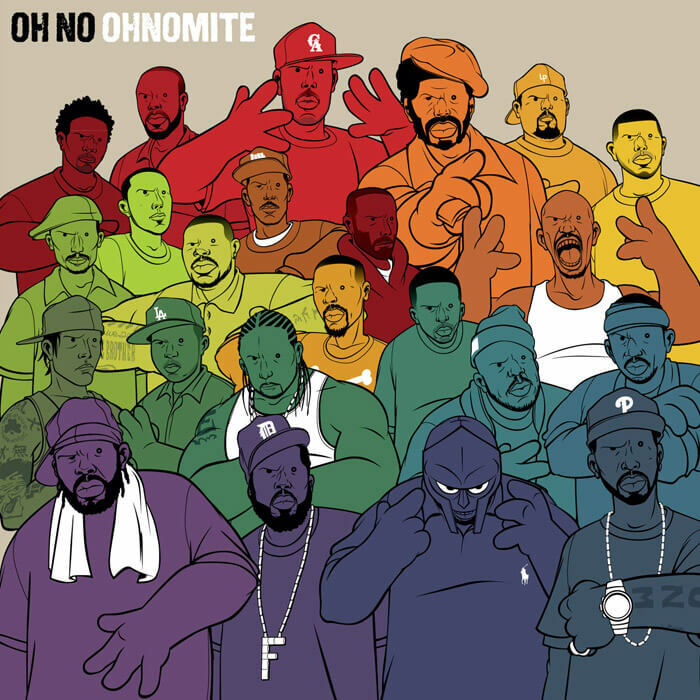 Oh No’s Dues n Don’ts, featuring Jose James & Phife Dawg, is our Song for Sunday. 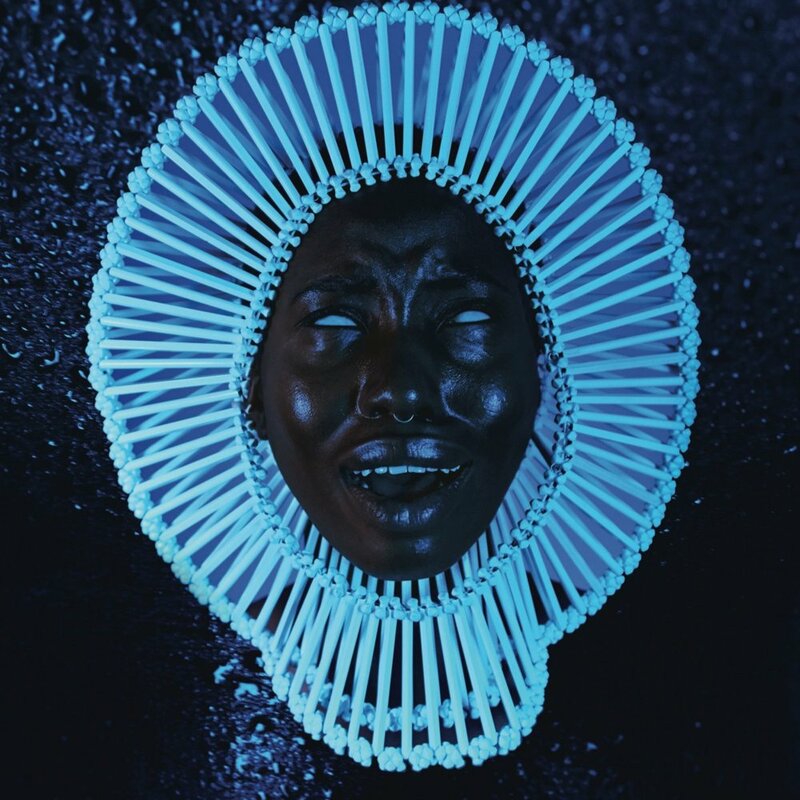 One of the dopest album covers ever. RIP Phife. Stream it below.